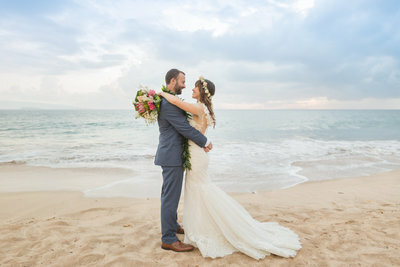 As we started planning Niezel and Rey’s Oahu Beach Wedding we could tell it was important for them to include their loved ones and church community! Surrounded by family and their church friends, these two were more than ready to say, “I do”. Their ceremony was truly memorable! 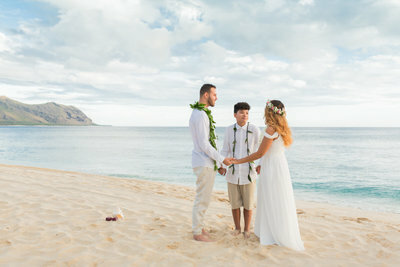 We were so touched to witness as their pastor from the Big Island and their pastor from Washington joined this bride and groom in a meaningful way. We know this is a moment they will always hold close to their hearts! 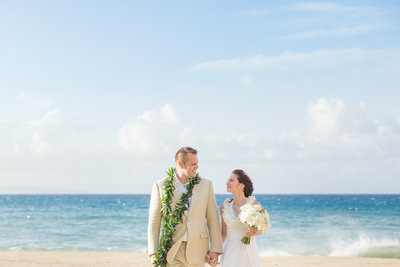 After their morning Oahu Beach Wedding our newlyweds headed to the Barefoot Beach Cafe for a tasty lunch. They then met back up our sister company, Karma Hill Photography, for sunset wedding portraits at Yokohama Beach. What a fantastic way to end an incredible day! 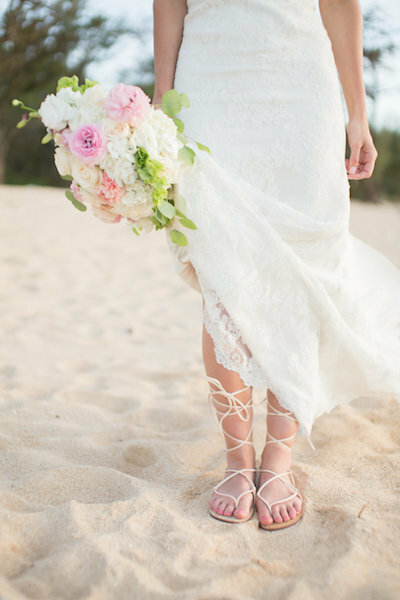 Thank you, Niezel and Rey, for letting Simple Oahu Wedding celebrate with you on this very special occasion. Congratulations and Warm Aloha!